Kate has worked as a PA at senior level for over 13 years. 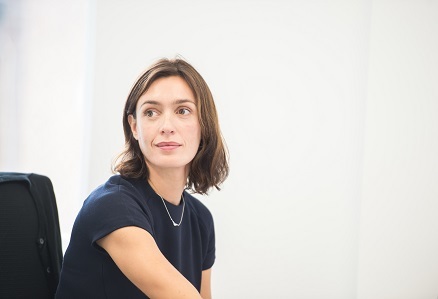 Before joining First Urban in June 2015, Kate worked as EA to the CEO of a large conservation charity and within the Retail Investment department at CBRE. She looks after the day-to-day running of the First Urban office and deals with all administrative tasks. Kate lives in Suffolk with her 2 children and works 3 days a week (Tuesday to Thursday). You can contact Kate on 020 7625 9913 / ks@firsturban.co.uk or connect on LinkedIn.